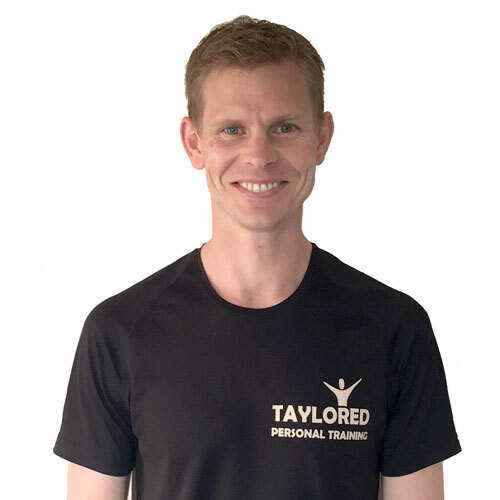 Survive the big ‘C’ with personal trainer Adam Taylor! The big ‘C’ is nearly upon us and have you muttered these words yet? At this time of year the health and fitness industry is geared towards what you are going to do after Christmas and in the New Year and not what you can do right now! Am I right in thinking that most people have written December off completely and abandoned caring about themselves! Here’s what I suggest you can do right NOW to bring back a little balance at this time of year. Plan your indulgencies – include Xmas parties, meals out with friends or family or staying in and having that chocolate bar, crisps or whatever hits the spot. Plan your good days – days when you’ll do some form of exercise whether it is a run, swim, walk, home bodyweight workout or hit the gym. Also days when you’ll be well healed and eat & drink healthily. Keep hydrated – drink 2 to 3 litres of water a day. Sleep more – Get to bed earlier. It may be better for you in more ways than one. Wink wink!!!! Limit starchy carbs – Limit starchy carbs during the day when you are eating out or partying at night. Limit foods like potatoes, chips and fried foods. Instead fill up on vegetables and proteins. For example carrots, celery, beetroot, tomatoes, cucumbers, spinach, eggs, fish, turkey, chicken and lamb. If you can only manage to follow a couple of the above tips then you’ll be onto a winner winner chicken dinner!!! 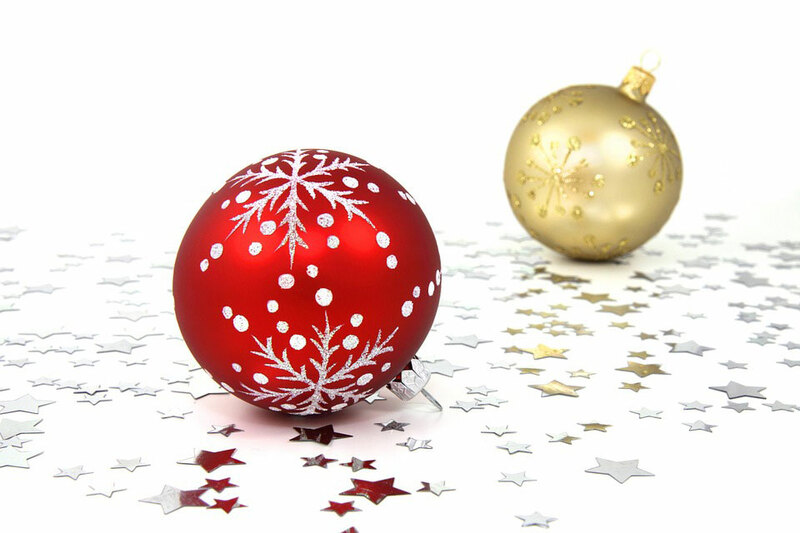 Enjoy Christmas and what the New Year may bring.